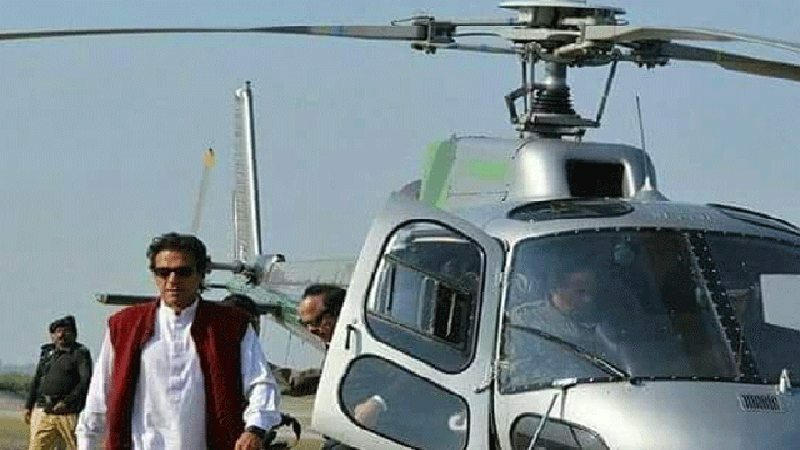 Khyber Pakhtunkhwa government has submitted its response to the National Accountability Bureau (NAB) over queries regarding Pakistan Tehreek-e-Insaf (PTI) Cheif Imran Khan’s use of government helicopter for personal visits. The NAB had ordered its provincial wing to ascertain how the Cheif Minister Pervez Khattak handed over his official helicopter to someone else and find out if the same was repeated with other individuals. Moreover, the bureau has been tasked to determine if the CM misused his authority. Submitting its reply in the case, the government told the bureau that the PTI chief paid for using the helicopter. Documents from the KP administration department showed that the PTI chairperson used provincial government’s helicopters free of charge for a total of 74 hours to travel approximately 18,000 kilometres. The provincial government recorded in its books a total expense of Rs 2.1 million at approximately Rs 28,865 per hour for Khan’s 40 trips on the two helicopters – an Mi-17 and an Ecureuil. However, PTI leaders had rejected the claims saying Khan never travelled in government helicopters alone, he must have accompanied the chief minister on these trips.